The legacy of an ancient people in southwest Washington is rich with descendants who manage a growing portfolio of health, education, scientific research, housing, transportation, development, elder care, conservation and legal issues. The Cowlitz Tribe is a growing force in community building in what are now Clark, Cowlitz, Lewis and parts of Pierce, Skamania and Wahkiakum Counties, a vast territory occupied by numerous Cowlitz villages prior to non-Cowlitz exploration and seizure. Today, an elected Tribal Council is composed of professionals adept at managing multiple programs and projects. 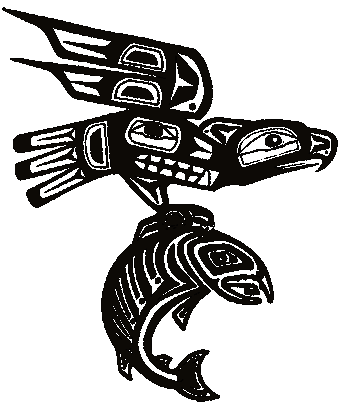 Tribal members engage in a rich cultural practice of old Cowlitz lifeways such the Smelt, Salmon and River Ceremonies. They join coastal tribes in Canoe Journeys on major waterways. They drum and sing at ceremonies throughout the year and as called upon for funerals, naming ceremonies, healings and celebration. The Cowlitz Pow-Wow is one of the largest in southern Washington. 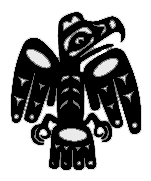 The Cowlitz Tribe is a significant employer and contributor to local economies. 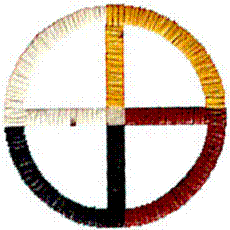 When the Federal Government recognized the tribe officially in 2000, the Tribe thought of it as belated acknowledgement of a cohesive culture spanning centuries. Without cover of Federal status, tribal members overcame tremendous obstacles during millennium changes, holding firm to their remembered past as one of the largest and richest tribes in what is now Washington State. Over time, Tribal employees leveraged a few grants into a multi-million dollar operation that has successfully produced a modern health clinic in Longview, health services in Tukwila and Vancouver and viable housing units at its St. Mary's complex near Toledo. The St. Mary's school site, part of the Cowlitz Mission complex established by a Catholic order in the 1800’s to bring Christianity to natives of the early Territory, is now owned by the Cowlitz Tribe.